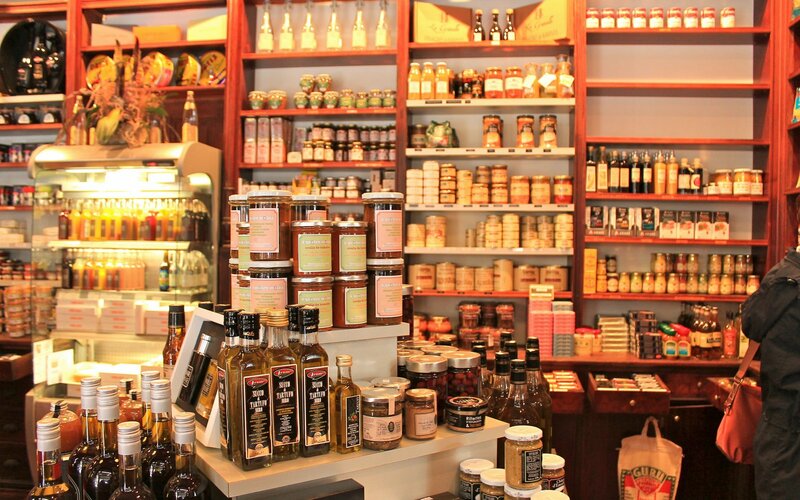 Now this is a deli!! 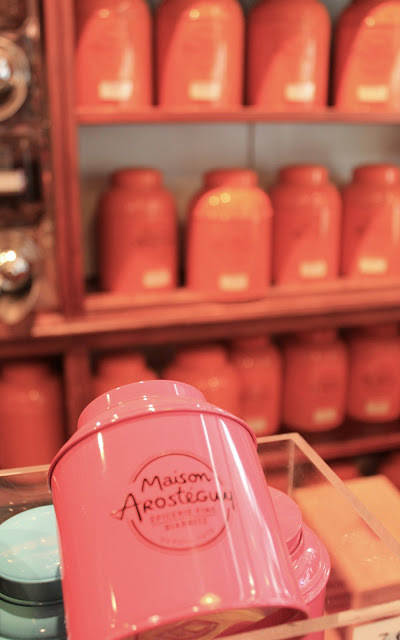 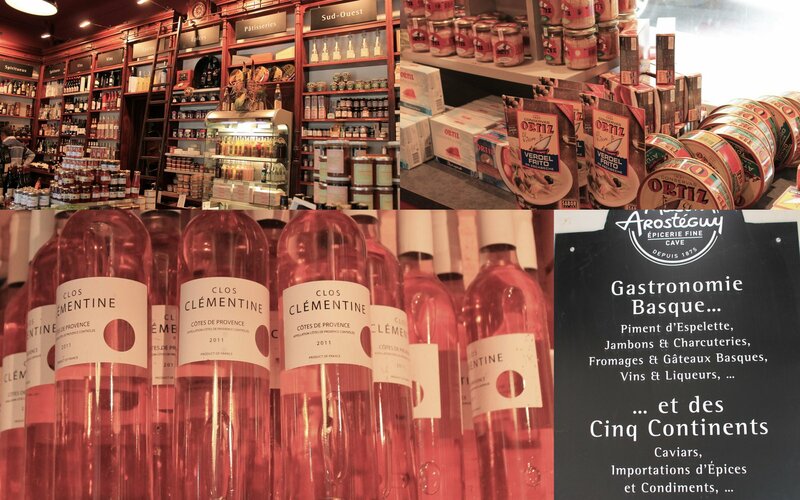 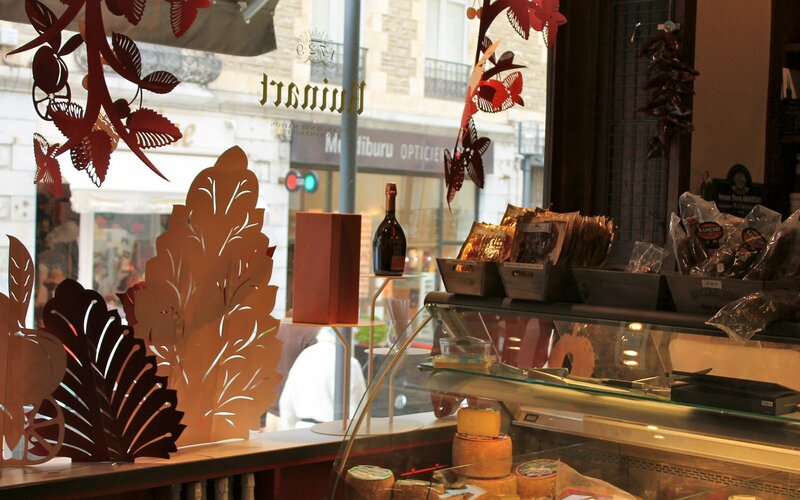 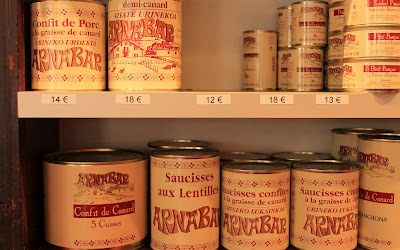 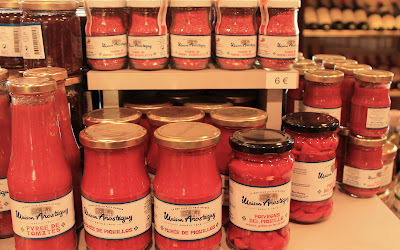 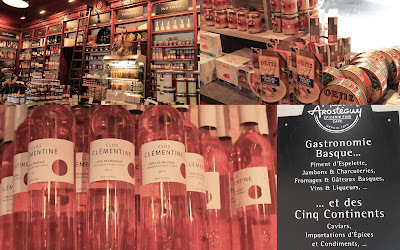 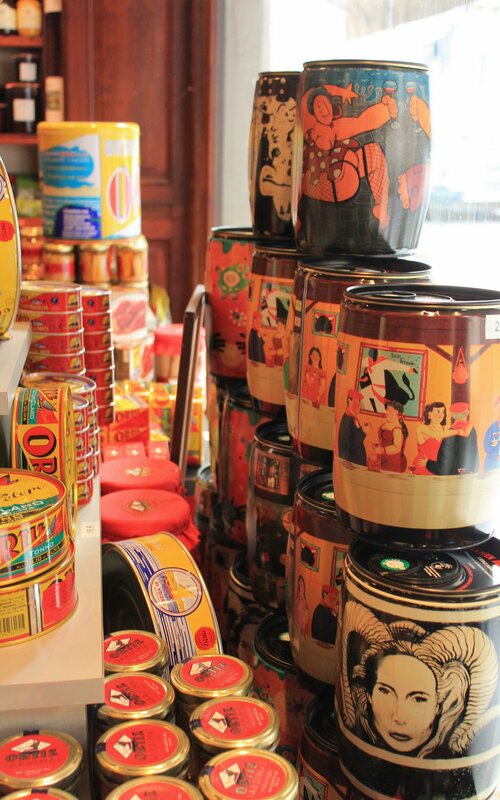 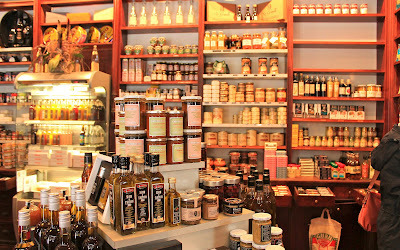 Some of the wonderful local Basque delights to be found at Maison Arosteguy in Biarritz, founded in 1875 and overflowing with local delights - Jambon, Fromage, Gateaux Basque, local and regional French wines and Liqueurs. They also have the most delightful tea shop on site too. 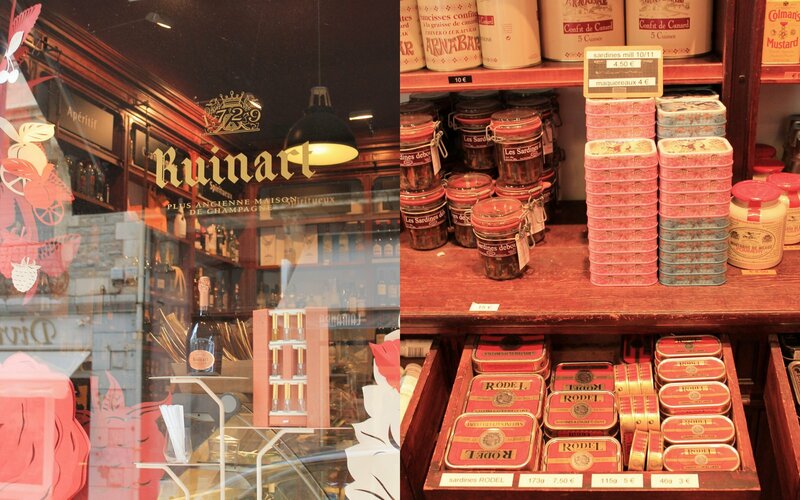 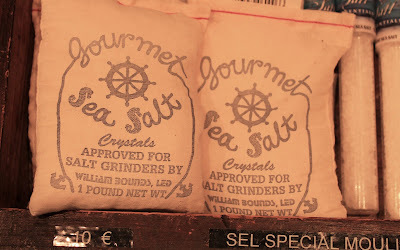 What a treat to find this lovely little store.